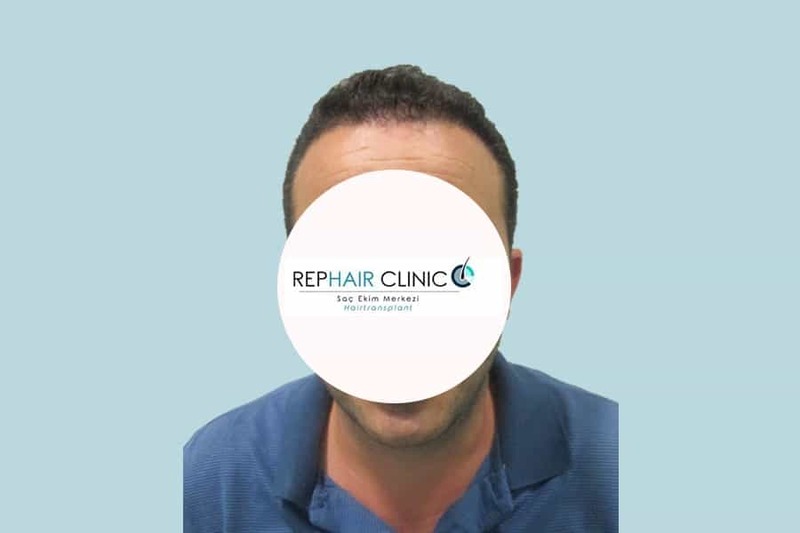 There are three main steps in a FUE hair transplant. 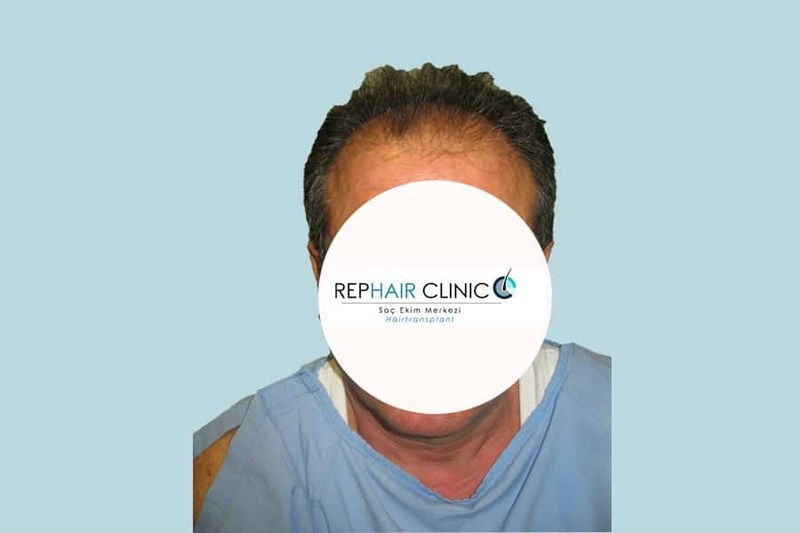 and readied for the grafts to be implanted. 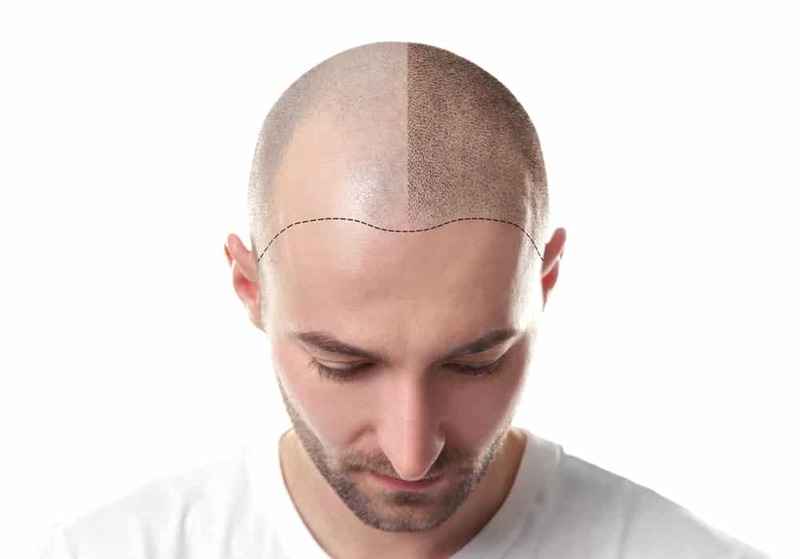 that been opened up and readied. 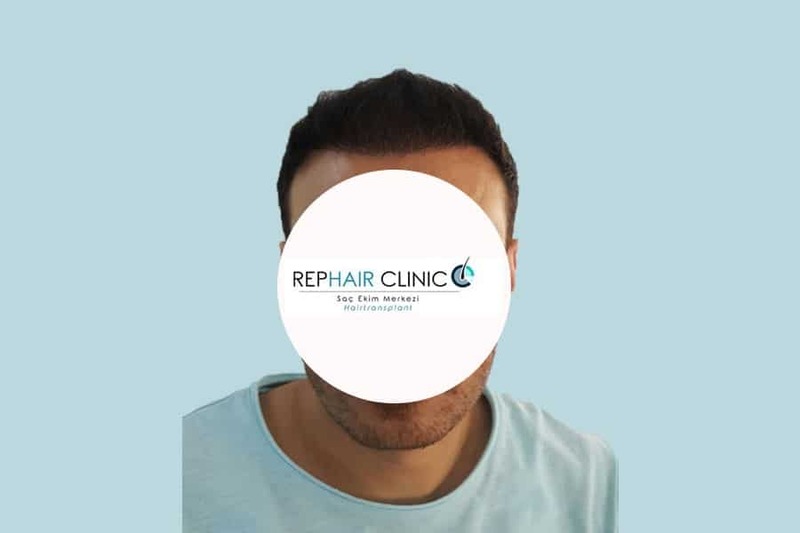 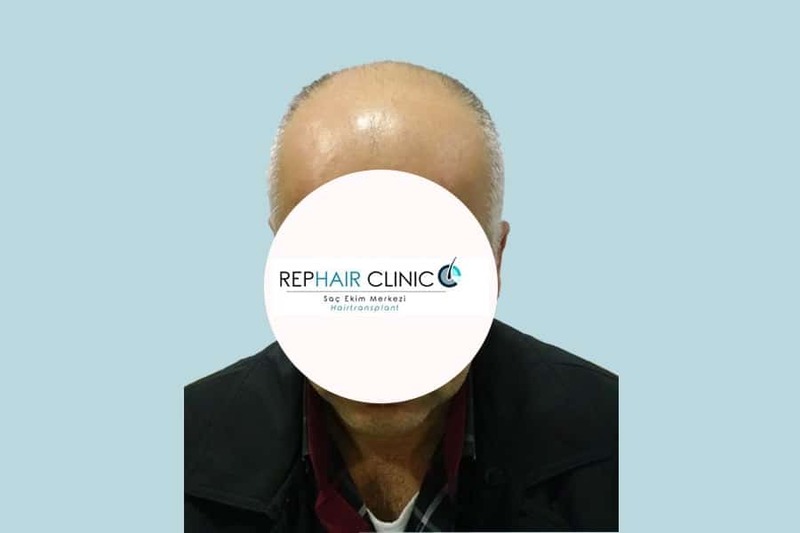 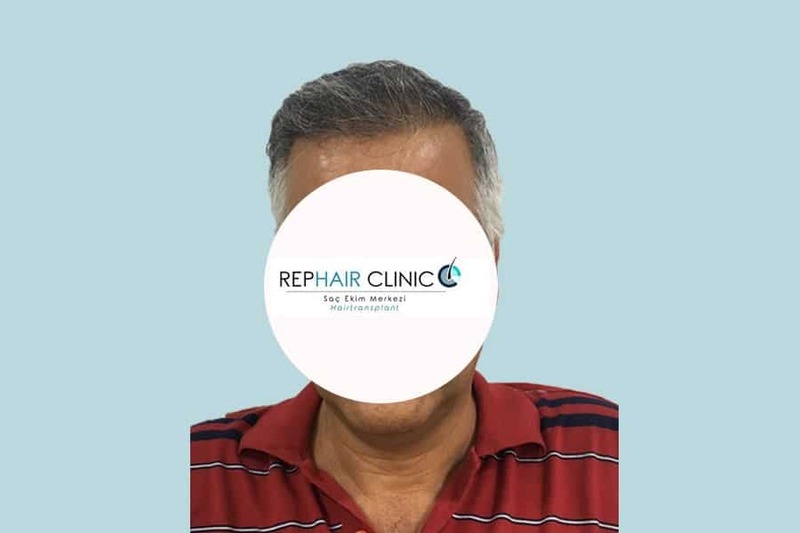 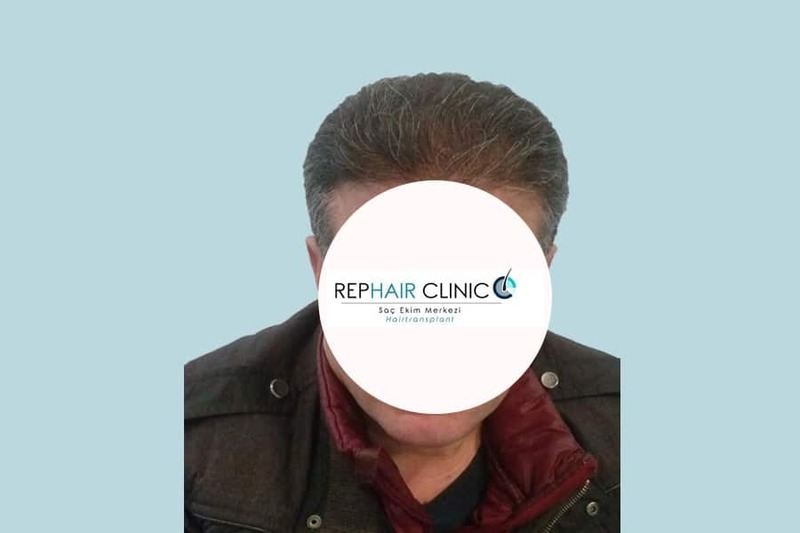 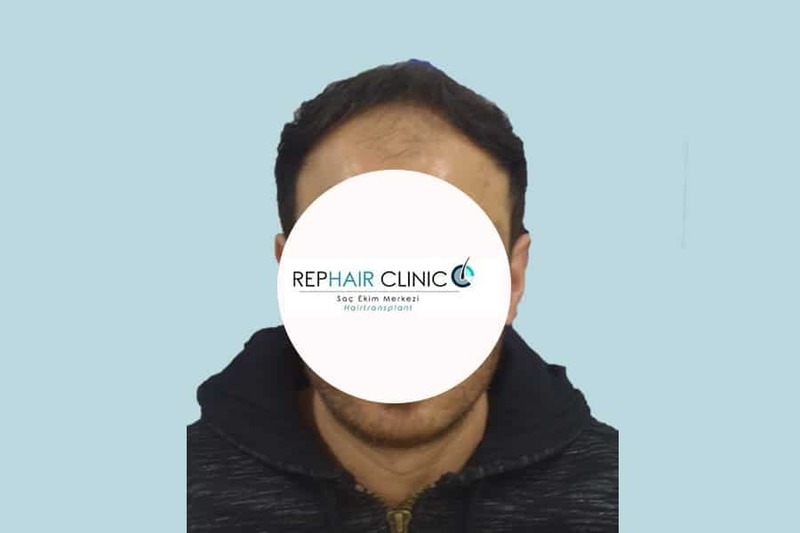 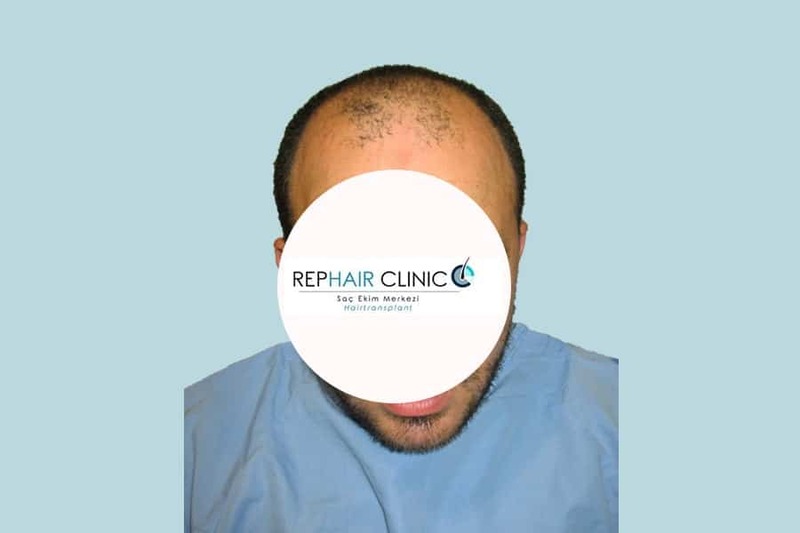 Your hair transplant is designed specifically for you.